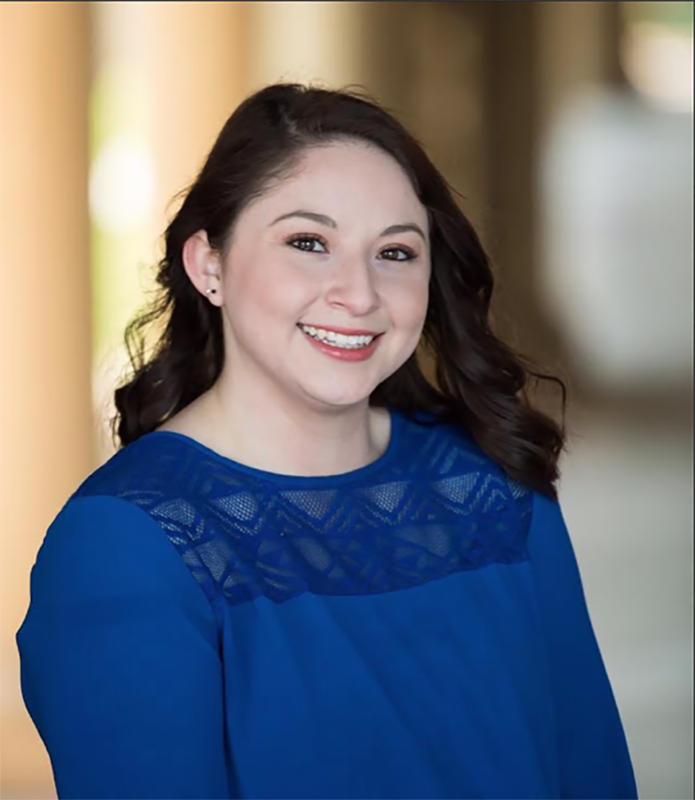 Caroline Arellano-Garcia won both the NSF and the Ford Foundation Pre-Doctoral Fellowship, which seeks to increase diversity in higher education with students of superior academic skill. She is currently pursuing her Ph.D. at Stanford, for biology with an emphasis on molecular and organismal cell biology. Photo courtesy of Caroline Arellano-Garcia. Brenda Velasco recently won the National Science Foundation (NSF) Graduate Research Fellowship which has given her the opportunity for a full-ride at Stanford University. The scholarship requires the applicant to provide letters of recommendation, a personal statement and a research proposal describing the specific aims of the applicant's research project for the next three years. Photo courtesy of Brenda Velasco. Academic scholarship applications are a rigorous test for students to compile their achievements and capabilities into a story that catches the eye of the benefactor making the selection. When applying to Stanford for your doctorate, this task is heightened tenfold. Luckily for Brenda Velasco and Caroline Arellano-Garcia, they didn’t have to travel blind into this potential minefield. California State University, Northridge’s Maximizing Access to Research Careers (MARC – undergraduates) and Research Initiative for Scientific Enhancement (RISE – undergrads and post-graduates) programs help increase the number and capabilities of underrepresented scientists engaged in basic biomedical research. These grants’ goals are to strengthen science curricula and research opportunities at CSUN while also strengthening the biomedical research capabilities of minority-serving institutions. “As a first-generation college student, I didn’t know how to begin a path forward to my Ph.D.,” said Brenda Velasco ’17 (Biochemistry). “They gave me mentors and advisors throughout my time at CSUN. Without them, it would not have been possible.” Velasco is now currently working toward her doctorate at Stanford. Velasco recently won the National Science Foundation (NSF) Graduate Research Fellowship, which has given her the opportunity for a full ride to Stanford. The scholarship requires the applicant to provide letters of recommendation, a personal statement and a research proposal describing the specific aims of the applicant’s research project for the next three years. When Velasco won, she was given $34,000 to carry out her research proposal that also includes $12,000 to cover tuition cost. Velasco hopes to one day be a professor at a state university, where she can conduct research in her own lab. The MARC/RISE programs help ensure that underrepresented communities have the opportunity to access educational options to the same degree as other communities. Caroline Arellano-Garcia is a sound example of these programs’ benefits. 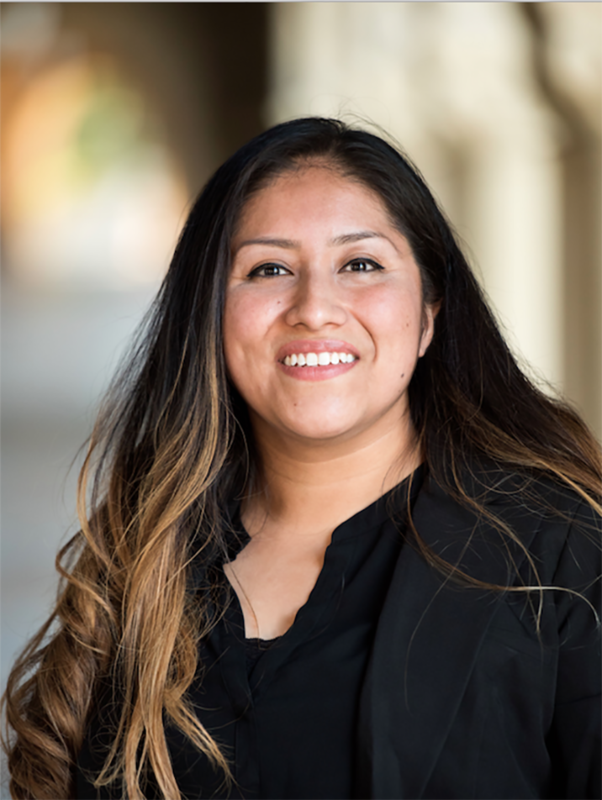 Arellano-Garcia won both the NSF and the Ford Foundation Pre-Doctoral Fellowship, which seeks to increase diversity in higher education with students of superior academic skill. She is currently pursuing her doctorate at Stanford, for biology with an emphasis on molecular and organismal cell biology. The NSF and Ford Foundation have funded Arellano-Garcia for her entire doctorate degree at Stanford. To help her prepare, the MARC/RISE programs offered her thesis and research assistance. Arellano-Garcia said she wasn’t expecting to get the scholarship because she was up against many talented applicants, but was excited that they picked her.